We may also collect personal identifiable information that you provide to us, such as your name, address, phone number or email address. With your permission, we may also access other personal information on your device, such as your phone book, calendar or messages, in order to provide services to you. 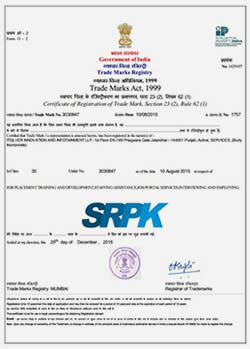 If authorized by you, we may also access profile and other information from services like Facebook. We don't share your personal data with other companies except Government organization. We generally do not share personally identifiable information (such as name, address, email or phone) with other companies except Government organization. These Privacy Policies are subject to change. 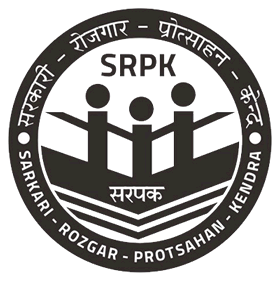 Please visit our website www.srpk.in for the updated Policies.